Diatomaceous Earth is composed primarily of silica and is all natural, with no additives, contaminants or other chemicals, packaged in an FDA compliant facility. 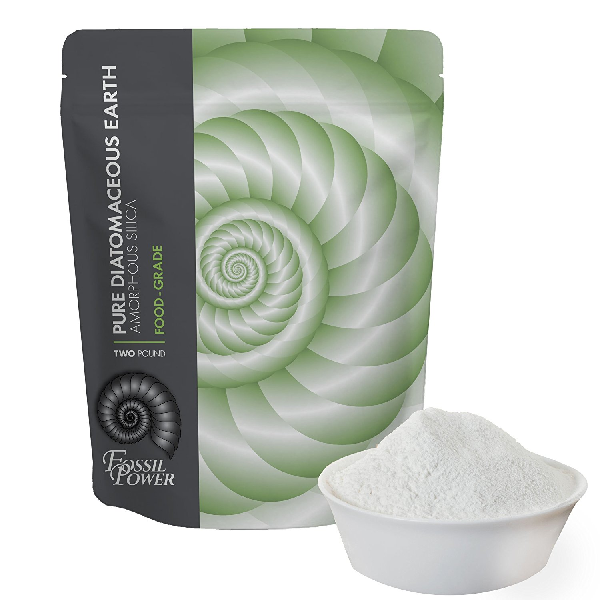 Diatomaceous Earth’s anti-oxidizing properties will help clear toxins out of your body. Use DE for all of your cosmetic needs; hair masks, deodorant, face cleanse, carpet cleaner and so much more. It is also used to make facial scrubs, toothpaste, and other skin care products.